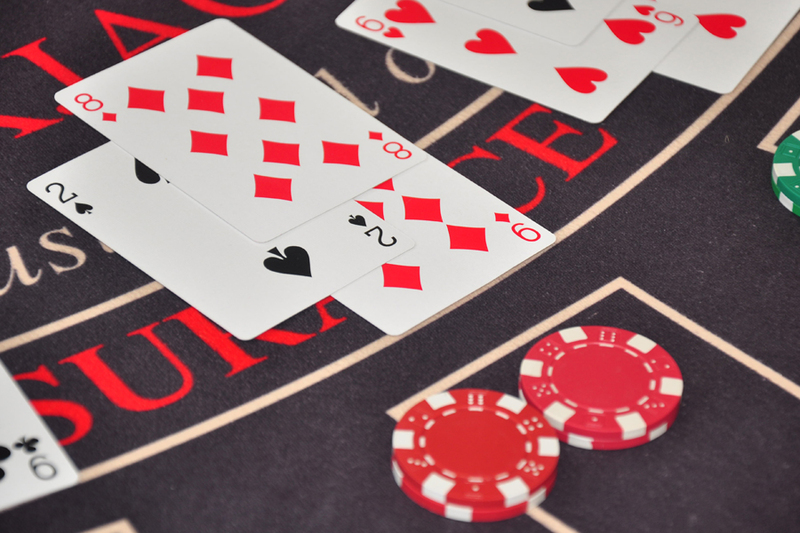 There are four core casino games, Roulette, Blackjack, Craps and Baccarat (more commonly known as Punto Banco in the UK). We do not offer Baccarat, as it is about as exciting as watching paint dry, and as such does not lend itself well to fun casino play. 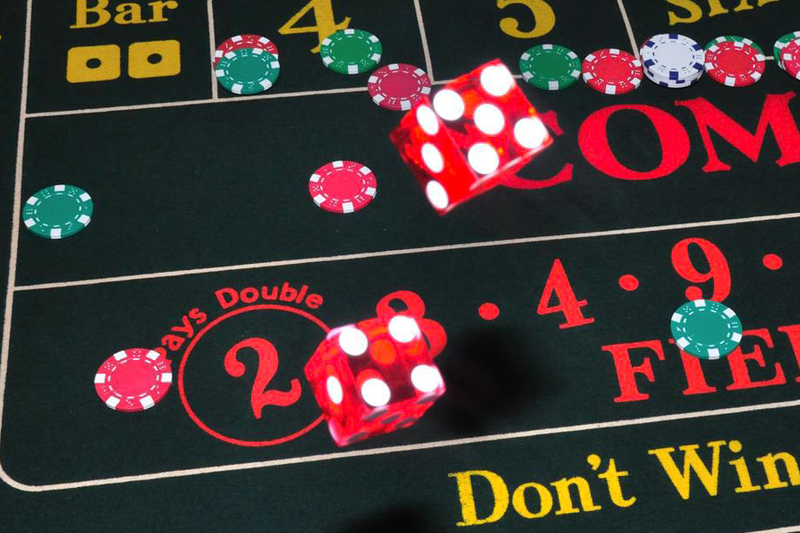 We do however proudly offer the other three core casino games, Roulette, Blackjack and Craps (most often referred to as Dice in the UK). 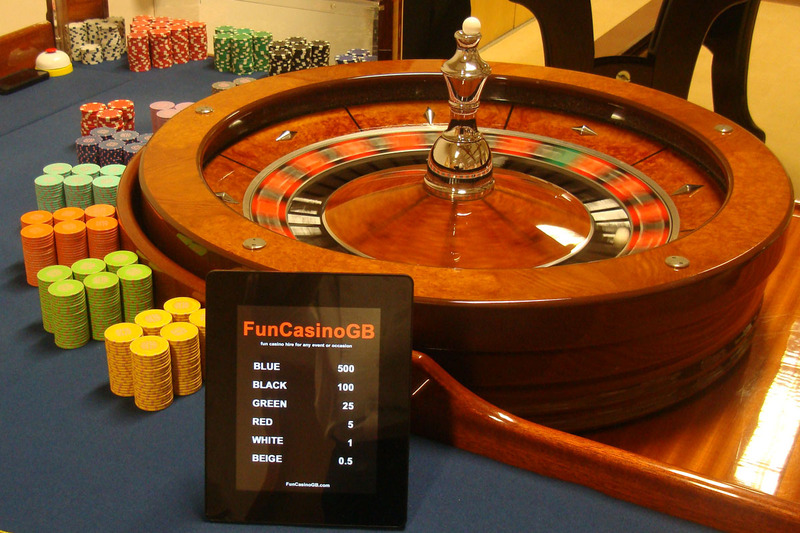 These three are without doubt the greatest casino games, and with us they are all presented full-size, on our stunning tables, authentically dealt by experienced professionals.